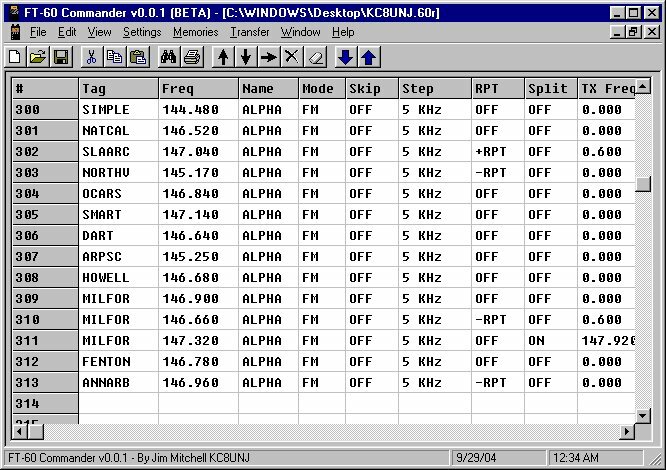 Programming software for the Yaesu FT-60(R). 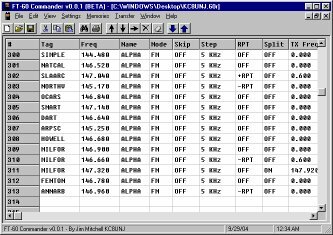 Download FT-60 Backup Utility - This will read the data from an FT-60R and save it to a file. It will also write the saved files back to the radio.